We are delighted to announce that we now have the facilities to be able to take donations via Paypal! Donors can download the free Paypal app and send donations via the app once connected. 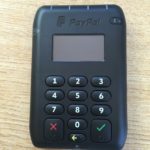 We can also take credit/debit card payments via our brand new Paypal card machines. 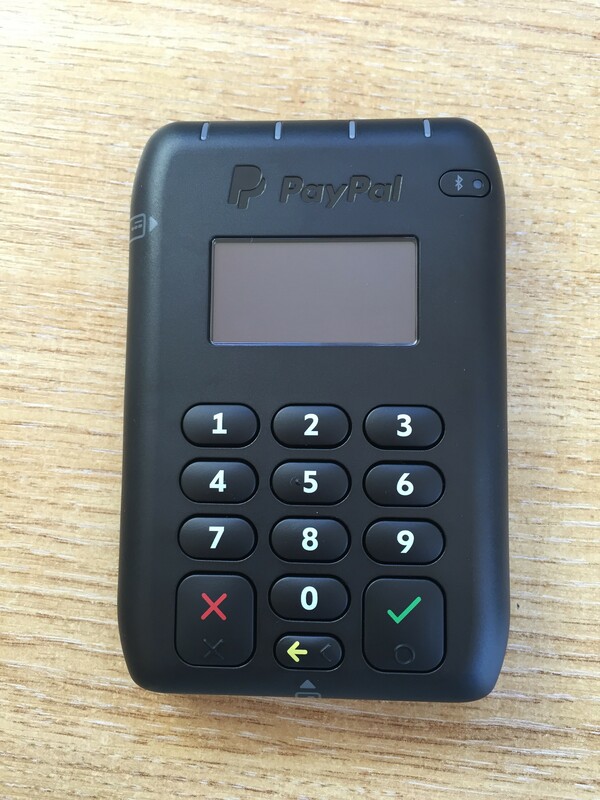 We hope that this will make it easier for our donors to donate and that these can be used at our events to allow for safe transactions there and then! We are always trying to make donating as stress-free and easy as possible and hope that this is another step forward in doing this.